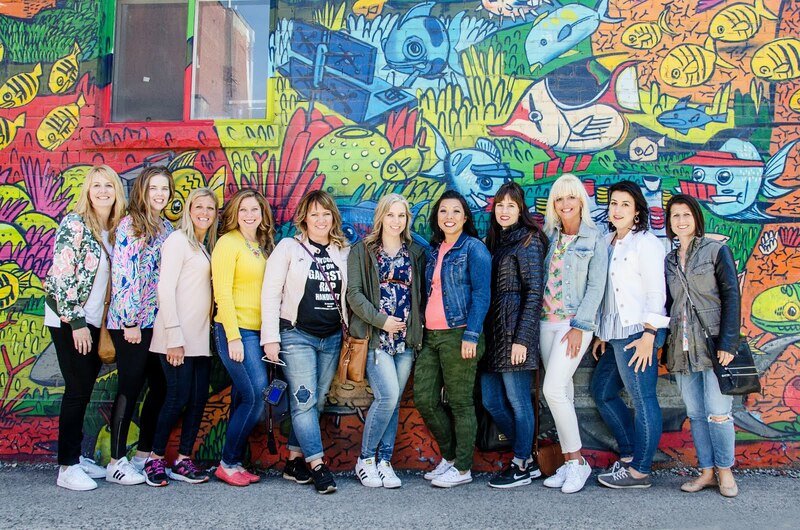 Welcome to our May Fashion Fun on our blog: same linkup, just a different theme for our month. 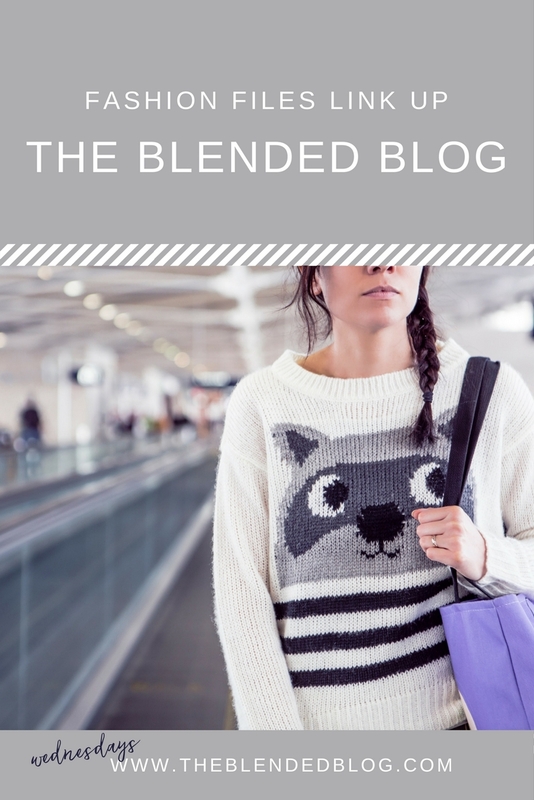 Our Fashion Files for May will see the Blended Blog contributors recreating outfits they have seen on other bloggers or on Pinterest. Stay tuned for some fun and make sure you link up your fashion posts....maybe we'll find some inspiration there! We'll start today's post off with our amazing Andrea who blogs over on Living On Cloud Nine. I couldn't just do the striped sleeves, I had to get the new "A" embellished track jacket. Cause YAY, it can stand for "Adidas" but it can also stand for "Andrea" or how bout "Awesome!" Lol. If you'll head over to my BLOG, I'll show ya a little more of this fun, retro and casual outfit, along with outfit details. Then we have the wonderful Whitney from Whitney à la Mode. Hey y'all! That's me, Whitney, on the right! Do you ever purchase something only to have it sit in your closet because you don't know how to wear it? That's what happened with this pair of clogs! I just loved the idea of them but didn't know how to fit them into my style...until I found this pin. 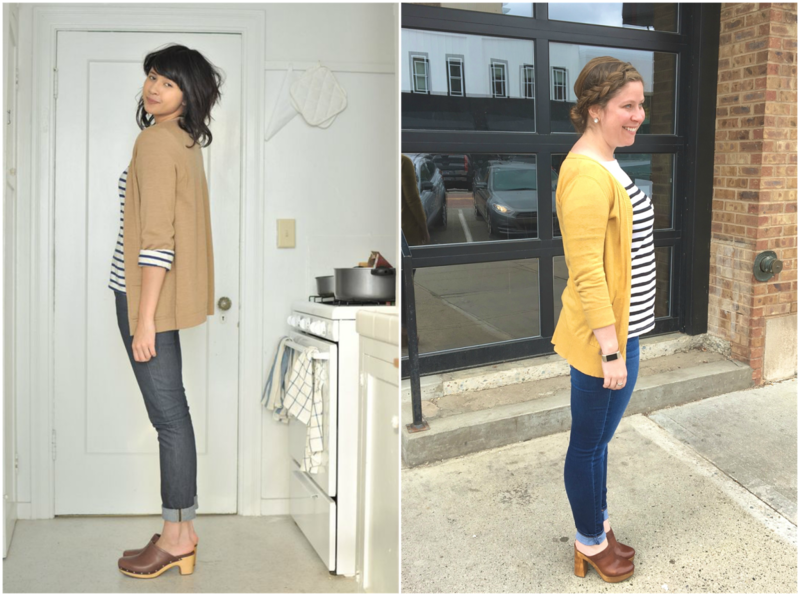 Head over to my blog for more on how I styled my new (or at least never-before-worn) clogs! Finalement, I thought I'd show you an outfit I tried to recreate. I'm Deena from Shoes to Shiraz and I'll be organizing this link up for the next month. I have a whole pinterest board of outfits to reimagine and this weekly link up is going to be a great way to go through them. Finally. 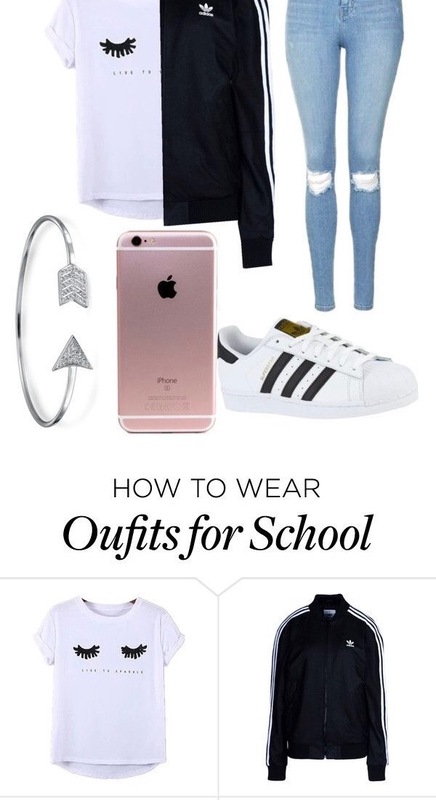 Because I seriously could use some outfit inspiration. This outfit sadly didn't make it out of the house because mud and heels don't mix. But it is on my to-wears for the next date night, which just happens to be on Friday with some great friends. You can hop over to my blog (if it actually works) and see what other familiar face inspired me for outfits this week! 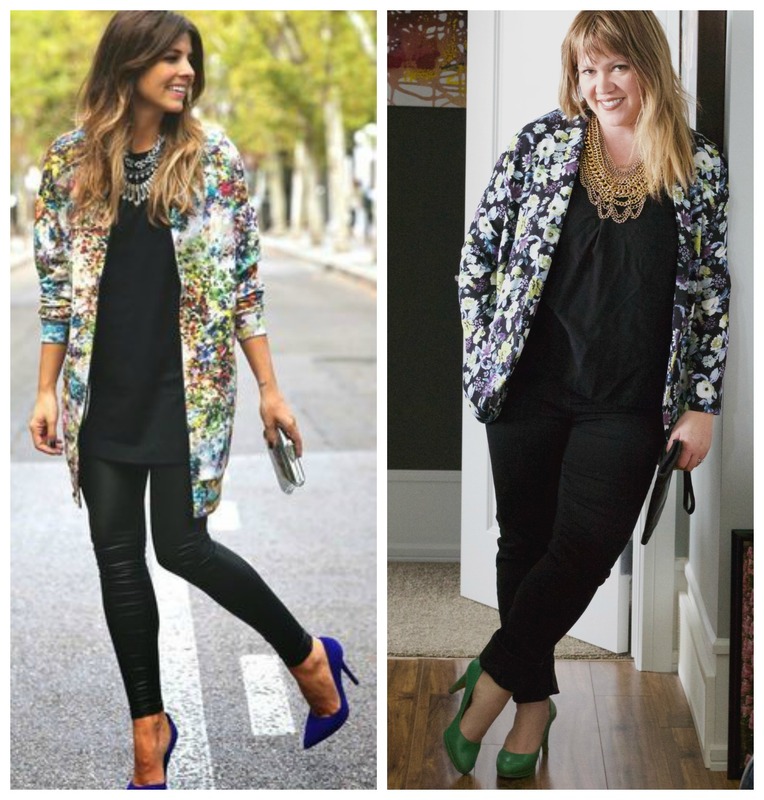 Link up your fashion posts today and who knows, maybe you'll find the perfect inspiration!